it’s loaded deep as deep can be. Soon I will tell you all about New York. 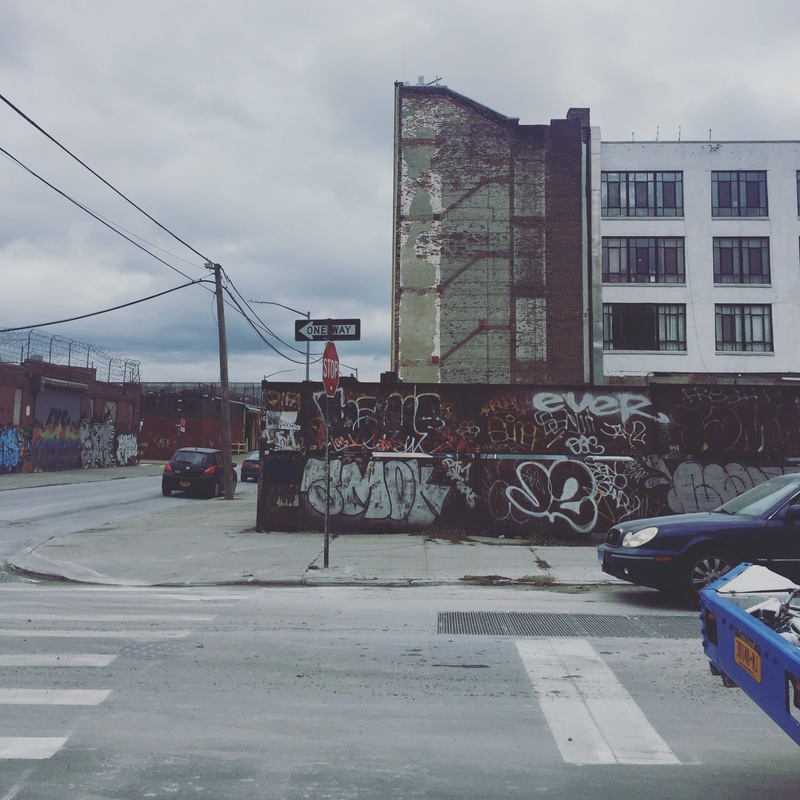 It’ll be a tale of Bushwick mornings (below), tote bags (several), love-at-first-sight (Williamsburg Bridge) and pizza to rival Naples’ own (no, seriously). For now, though, read this sublimity – Donald Hall, The New Yorker – and weep.